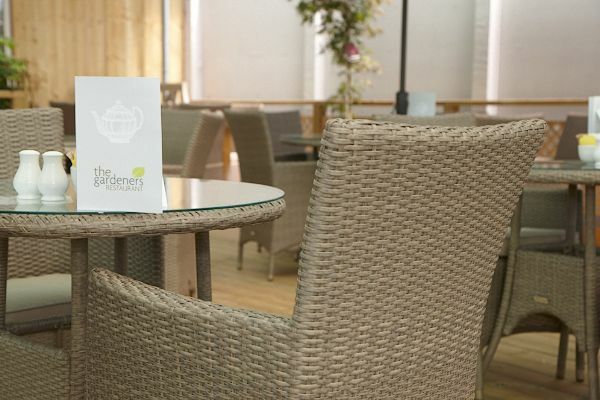 Opened in July 2013, The Gardeners’ Restaurant boasts the latest in elegant design, comfortable surroundings – both indoors and outside on our decked terrace – and a fabulous menu of delicious snacks, treats and meals. 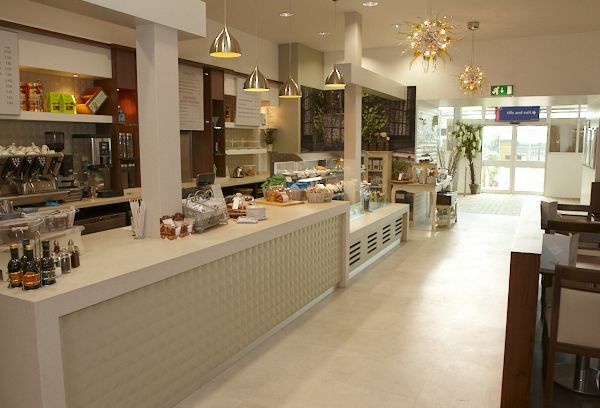 The Gardeners’ Restaurant team are here to ensure that you are looked after and that whatever you choose from our extensive menu – you’ll definitely leave us wanting to return soon! High quality toilets – including a disabled toilet with an assistance alarm and baby changing facilities. Children’s play area with a range of outdoor toys. Ramp access throughout the restaurant area (and the rest of the site). 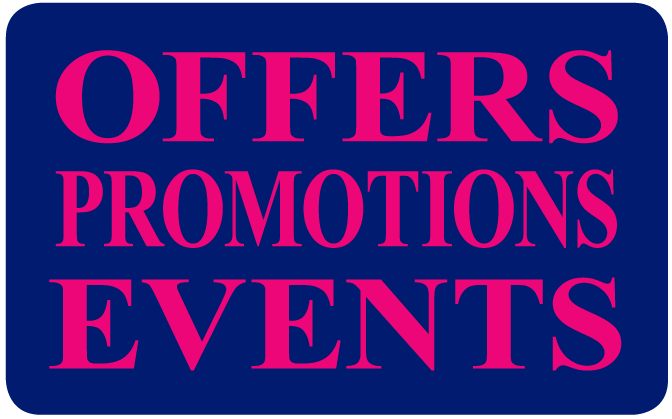 Call 0208 366 5801 for more information. Thank you for subscribing to the Phoenix Rose Advantage Newsletter... Please check your inbox to confirm your subscription and you'll be able to look forward to receiving inspirational ideas, gardening tips and news of special offers from Phoenix Rose! If you can't see your confirmation email please check your spam/junk folder!